It’s easy to think life is over when you are diagnosed with a food allergy or a food intolerance. With multiple intolerances, things seem even worse! 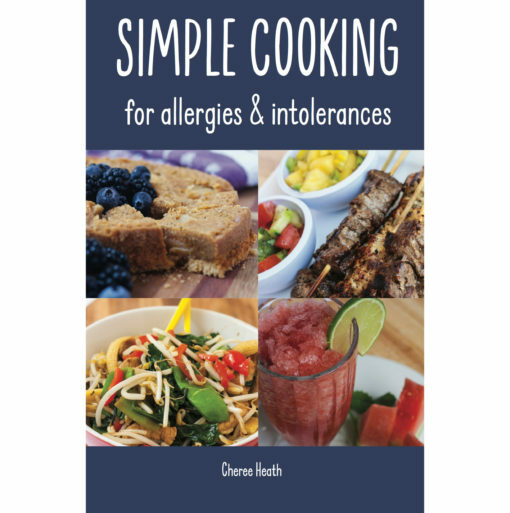 This collection of over 50 simple and delicious recipes are all free of common allergy and intolerance triggers. Every single starter, entree, main and dessert is free of gluten, wheat, oats, dairy products, peanuts, sesame seeds, shell sh, processed meats and sauces, yeast, vinegar, ca eine, additives, preservatives, MSG, coconut, mushrooms, chocolate, refined sugars and artificial sweeteners. Enjoy cooking and eating all over again! Simple Cooking for Allergies & Intolerances is a 6” x 9”, 126 page paperback book. 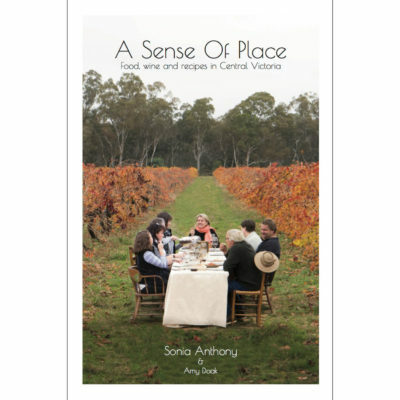 Full colour throughout and printed on a soft, recycled paper with a matt laminate cover. Cheree Heath suffered for many years before discovering her food allergies and has since worked hard to help others with the same issues. 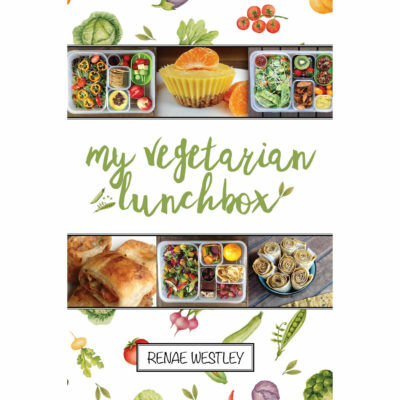 This is her second cookbook on allergies and intolerances.